6.2 表示で感動編:　スターバックスの何がすごいか? - dutcheez’s Fun with English! Careful, the beverage you’re about to enjoy is extremely hot. adj. Slang Sexually excited or exciting. This article is about the country. For other uses and spellings, see Colombia (disambiguation). Not to be confused with Columbia (disambiguation). Reuse it again and again. 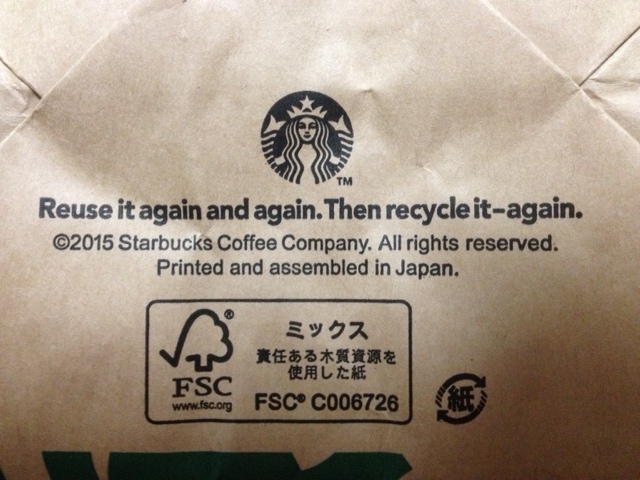 Then recycle it -- again.